If you don’t pamper yourself, who will? 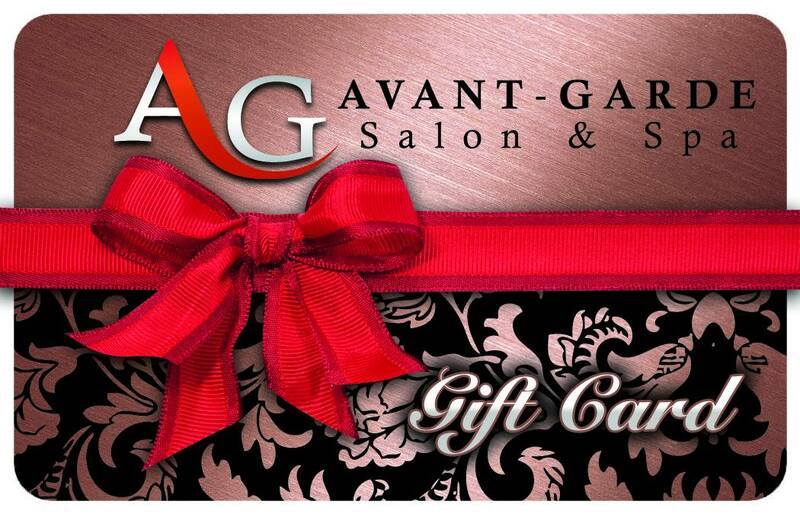 If you’re feeling the effects of stress or just need to rejuvenate your body, come visit us at Avant-Garde for some massage therapy and "Experience the Experience" of Avant Garde Salon and Spa. . We recently renovated our luxurious spa area so your surroundings are exceptionally elegant and peaceful during your massage. Visit our official YouTube channel for a virtual tour inside our spa facilities and watch our massage therapist in action.